As someone who grew up in a home where my parents owned not one but two small businesses, I have always enjoyed books where people discuss where the journey of business owners. 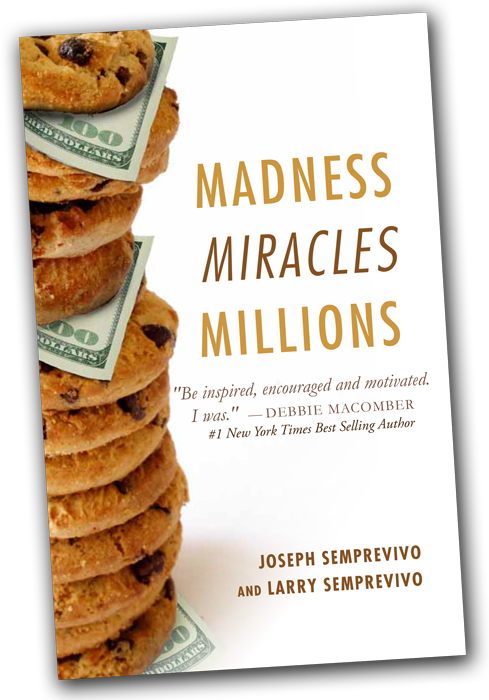 Madness, Miracles, Millions was no exception. It is a short book, at 140 pages, and it captured my interest so much I only put it down once -- and then picked it up again the next day. This books starts out with a tragedy. In fact, much of the lives of the Semprevivo family is one bad thing after another. This is a story about how hard work can turn your circumstances around -- and how what you worked for can be reduced to ashes quickly -- and how hard work will turn your circumstances around again. When Larry Semprevivo gets his arm hurt in a printing press, things look hopeless. In addition, many of their family and friends have nothing to do with them anymore. I was in a similar situation in my life last year, but I loved how the book put it -- it gets rid of everyone in your life who isn't someone you can depend on -- basically helps clean house of your relationships. That one paragraph of the book was, to me, worth reading the entire book! As someone who works at home, I know the difficulty that comes finding time for everything. I have to say I was extremely impressed with their journey. I found myself thinking "Again? So many things have gone wrong for this family!" But once again, they came through victorious in tough circumstances. 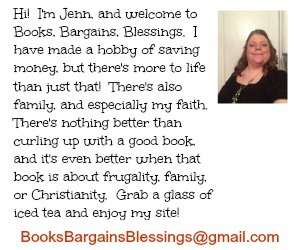 FTC disclaimer: I received a free eBook of Madness, Miracles, Millions to help facilitate this review. All opinions are my own.